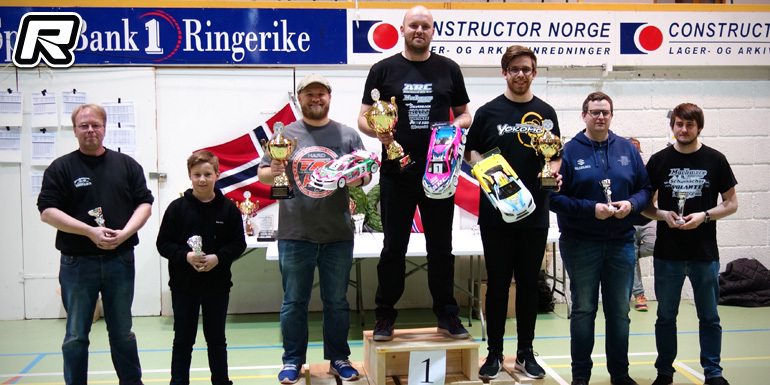 www > Race Report > Helge Johannessen sweeps 2017 Norweigian Electric On-road Nationals. 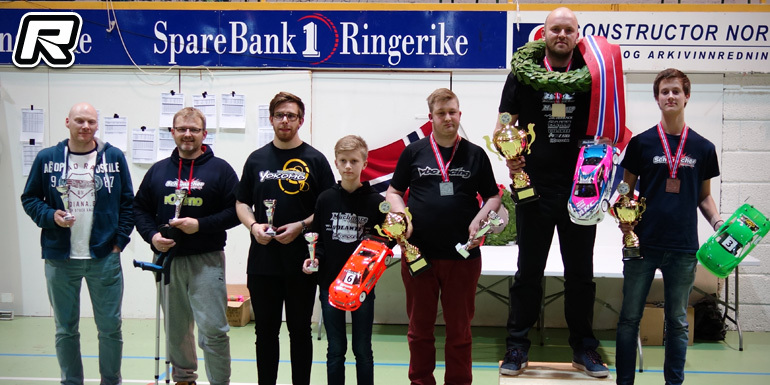 Helge Johannessen sweeps 2017 Norweigian Electric On-road Nationals. Helge Johannessen sweeps 2017 Norwegian Electric On-road Nationals Touring Class.